An elderly American couple was kicked off a Holland America Line voyage in October and were forced to spend thousands of dollars to get home after they reportedly didn’t have the necessary visas to enter China. 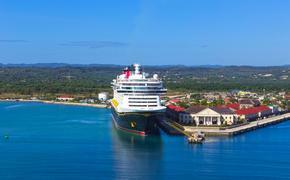 According to news.com.au, 71-year-old American traveler William Coates and his wife booked a 14-day voyage and flew to Japan to board the Holland America’s Westerdam at the port in Yokohama. The couple was planning on a sailing that included stops in Japan, South Korea and China. After three days on the voyage, a Holland America employee informed Coates the couple would be asked to leave the ship and return home at the South Korean port at Pusan. The couple was informed that despite the cruise line’s best efforts, the Chinese government would not allow them into the country without the proper visas. Passengers are required to have the correct visas for all ports of entry on every sailing, and China is notoriously strict about this policy. When Holland America reached out to the Chinese authorities to ask for emergency visas or even simply not allowing the couple off the ship, they were denied, forcing officials to ask Coates and his wife to depart in South Korea. Coates and his wife found being left on the dock as the Westerdam sailed on without them embarrassing, and claimed the cruise line didn’t tell them about the need for the extra visas. 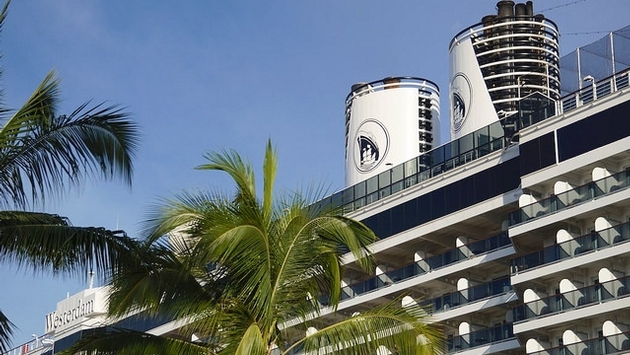 According to Michelle Couch-Friedman from the consumer rights group Elliott Advocacy, though, Holland America explained the need for additional paperwork in the itinerary sent to the Coates in January. As a result, the couple was not able to receive compensation and had to pay around $2,400 for additional airfare to get home. Eventually, officials from Holland America refunded the couple for their unused return airfare, but declined any other refund. The lesson here: always read the fine print.